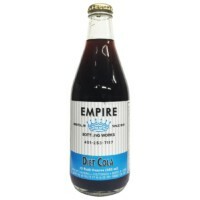 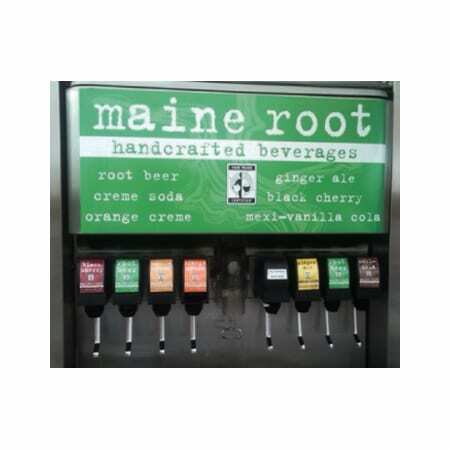 Since 1930 Empire Bottling Works has produced sodas in Bristol, Rhode Island. 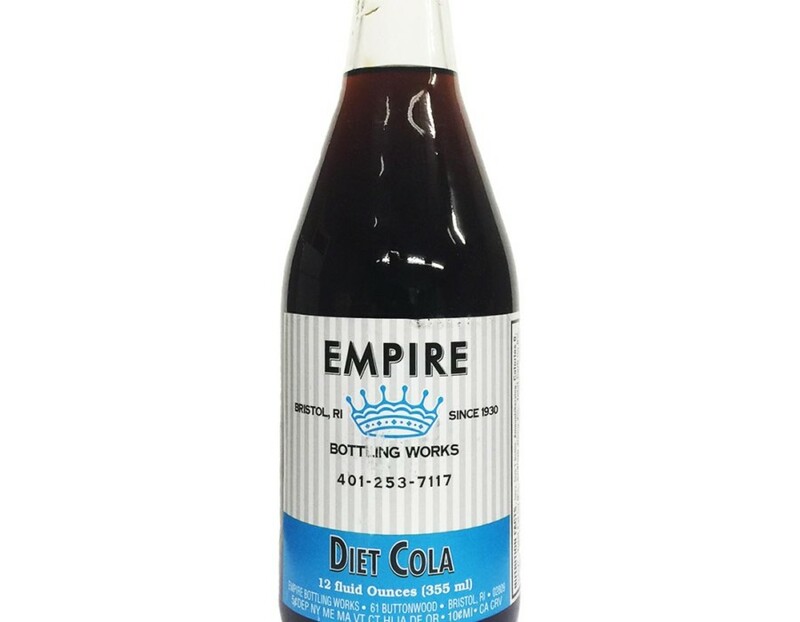 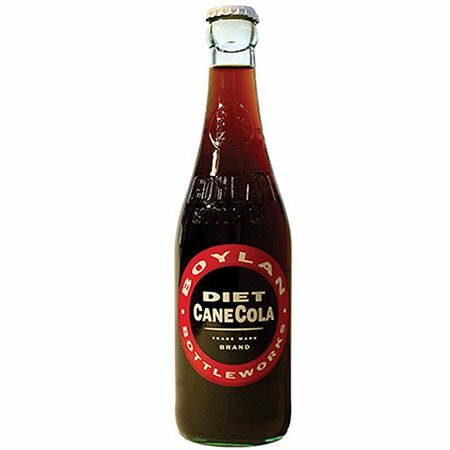 This is probably the best Diet Cola there is! 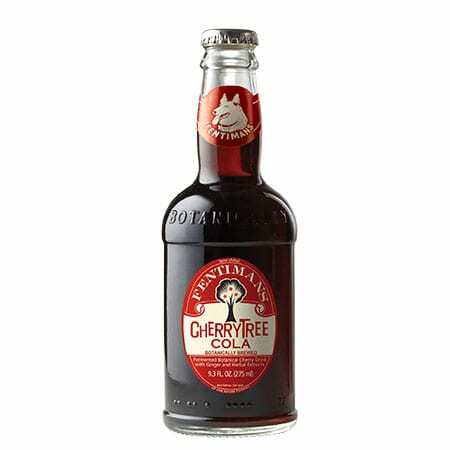 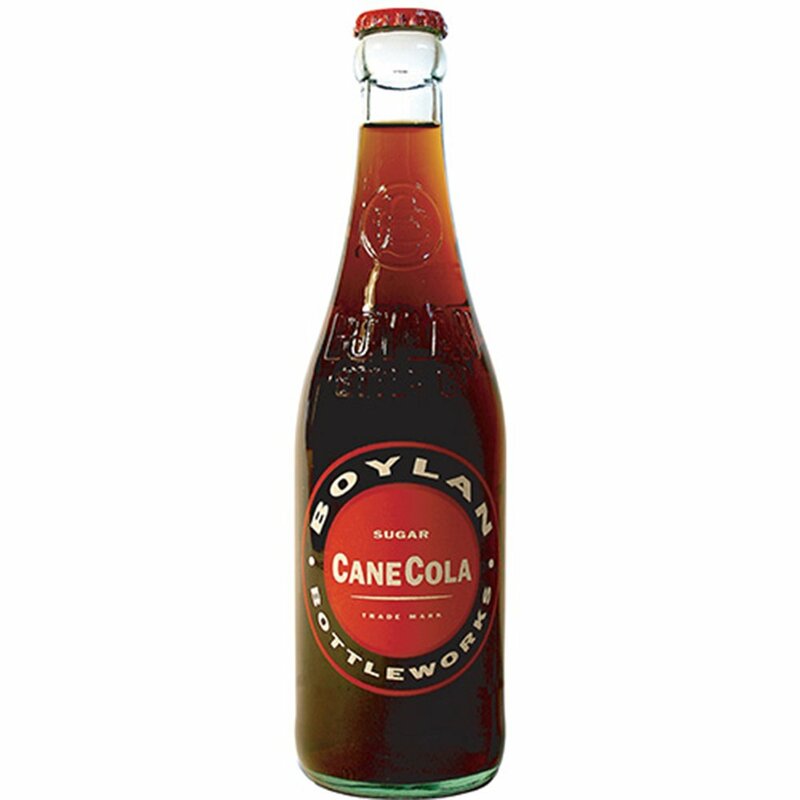 Excellent cola flavor and no funny Diet Cola aftertaste! Its a favorite!